If you want a custom Google Map on your website today, you’ll have to register for a Google Map API key. Once a free and relatively simple process, Google is now making efforts to monetize. Each Google account has a limited number of APIs you can register, and each Google Map API has a limited number of calls it can make. If you exceed the limit, Google will ask for your billing info. Every unique Google developer account right now gets up to $200/mo worth of “free” credit to use towards a limited number of API calls. 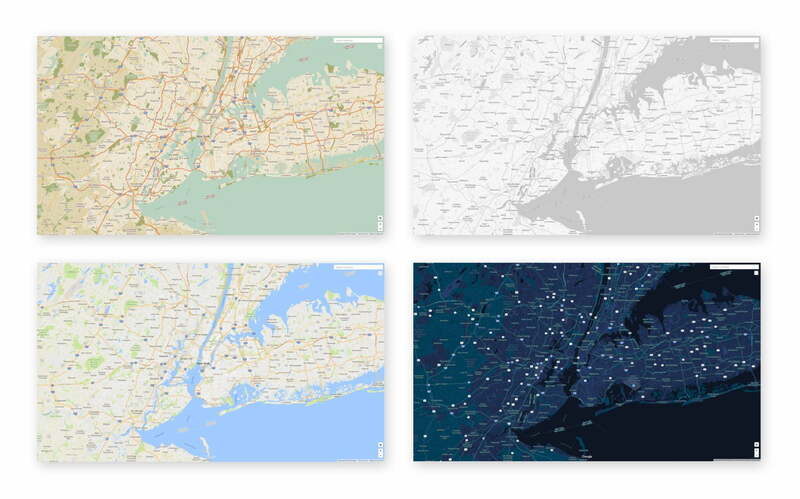 In other words, you can use Google Maps JS API to load a custom Google Map ~28,000 per month. Ie. More than enough times for most businesses. Only loads which exceed this amount will be directly billed by Google.